Batman vs Goku. Mega Man vs Thor. The Titanic vs a really pissed off gorilla. 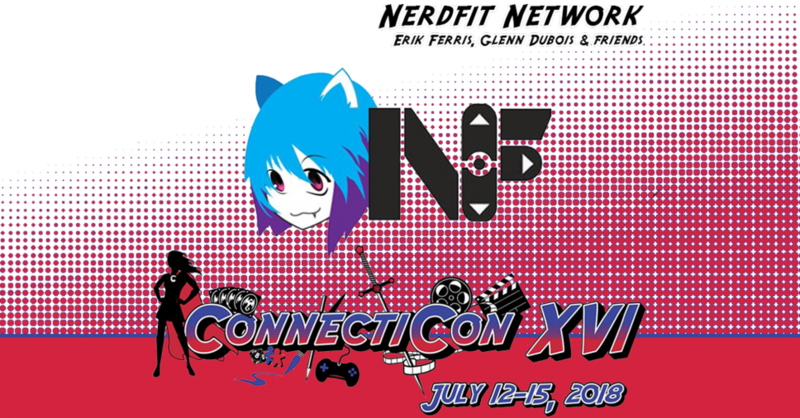 Nerdfit returns once more to find the true champion of ConnectiCon 2018. 32 audience picked warriors from any series, game, anime, comic, etc will duke it out in an argument among friends, strangers and food objects. You may think Superman is undefeatable.. but a shark on mushrooms could spell the downfall of the DC great.